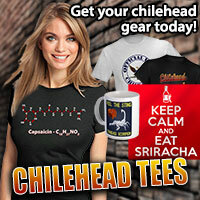 Featuring the famous Scoville Scale Chart for Hot Chile Peppers and Hot Sauces. 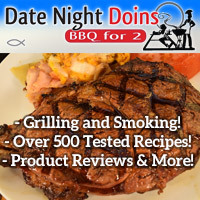 Help Support Tasting the Heat! 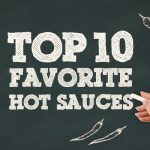 Tasting The Heat is currently the best media show ANYWHERE that does hot sauce reviews, interviews and live shows for small batch gourmet hot sauce and spicy food makers. 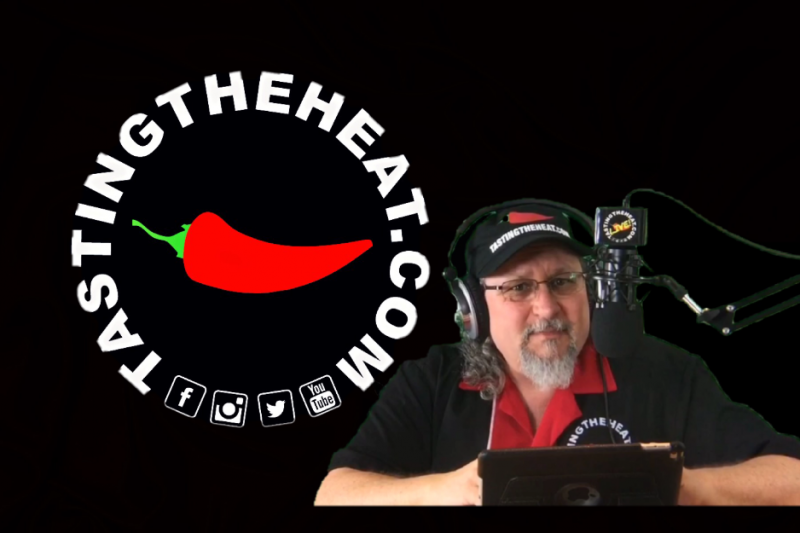 I consider Tasting the Heat host Kendall Stadler to be the man who is most suited for picking up the mantle once held by people like Brian & Marilyn Meagher and also myself with our various fiery foods industry podcasts and YouTube videos. Kendall is currently raising money to help cover the costs of attending the New York Hot Sauce Expo, April 22 & 23-2017. This is one of THE premier fiery food events on the planet! 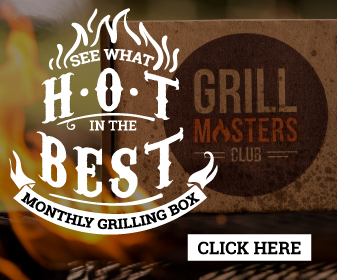 If your’re a fan of Tasting The Heat, we’re sure you can easily imagine the excitement of being able to deliver live interviews with sauce and fiery food makers, as well as showcasing some of the products. 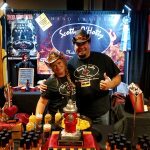 Kendall is asking you, the chileheads, to please help him further help the many AWESOME small batch gourmet fiery foods companies by sharing and spreading awareness of this growing industry. 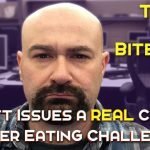 In addition to his Tasting The Heat website, Kendall is doing regular interviews, live feeds, and podcasts to help spread the word! 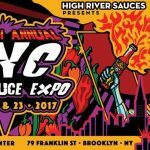 His initial goal is to raise $1000.00 to help cover travel expenses to the NYC Hot Sauce Expo through a GoFundMe campaign. Any money above that goal will go toward upgrading equipment for higher quality live broadcasts, podcasts and more! So You Want To Be A Hot Sauce Or Chile Pepper Reviewer? Avoid These 7 Pitfalls. Ok, Where’d the Podcasts Go? Houston Comes Alive This Fall with the Texas Hot Sauce Festival! 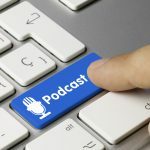 How Can I Listen to a Podcast Show? 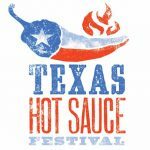 The 18th Annual Texas Hot Sauce Festival is Coming! The largest Scoville Scale chart on the web - lists hot peppers and hot sauces by their Scoville Heat Units (SHU). Do you have questions about God or aren't sure about the afterlife? 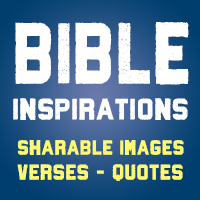 You can receive the free gift of salvation from Jesus Christ. Is There a Pungency Scale For Garlic, Horseradish, Wasabi, Mustard, Onions, Cinnamon, Ginger and Black Pepper? © Copyright 2001 - 2018 ScottRobertsWeb.com. All Rights Reserved.